生活就是，父母会老，孩子会呱呱坠地，不能总把自己当个孩子。Is life always this hard, or is it just when you’re a kid? 答案是，Always like this. 这篇日志由 爱看热闹先森, 发表在 2014年12月25日 于 下午11:13, 文件归档于 暖文章 标签为 and tagged 爱情. 添加永久链接到书签中. 获得所有评论更新使用这里的 日志RSS源. 本篇文章已被浏览 4,313 次. 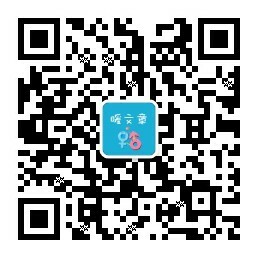 发表评论 或者复制引用通告地址: 引用通告 URL.